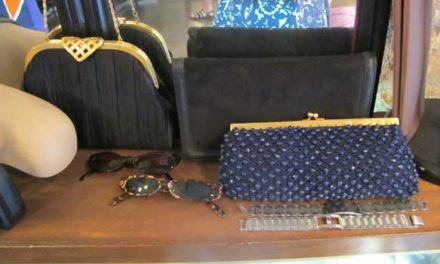 Gracie Opulanza has always loved coming here since the day of its opening. I love the famous clock that goes off every hour. 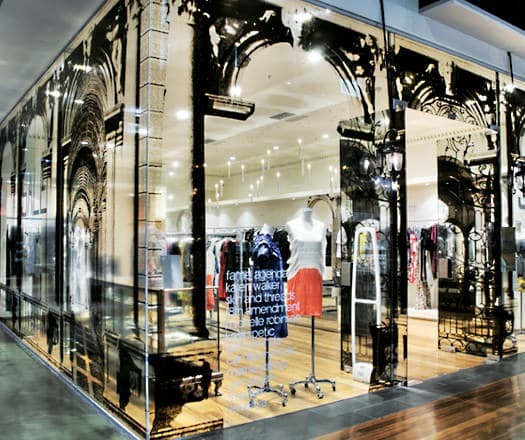 The shops available here are home to some of Melbourne’s most cutting edge street wear and urban fashion retailers. 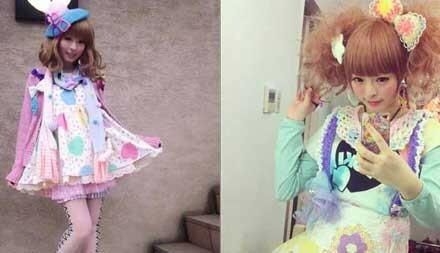 For this reason it’s a great introduction to Australian fashion culture. It’s clean, modern and has a nice shopping feel about it. Some Australian shops to name a few are Witchery, Country Road, Sportcraft, Billabong, Cue, Alannah Hill, Oroton and the list goes on. Melbourne central is an urban inner-city precinct presenting a style-laden destination for shopping, eating and entertainment. There are close to 300 stores to explore in a unique and modern architectural space, reflecting the diversity and evolution of the Melbourne CBD. The complex includes the 211 m high office tower. with its distinctive black colour and two communications masts. 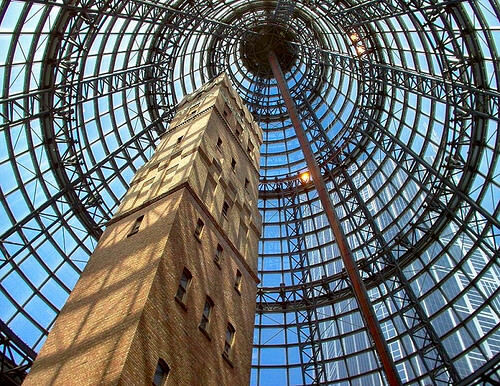 Take in the grandeur of the historic Shot Tower and marvel at the architecture of the iconic Melbourne Central cone in the LaTrobe St building. 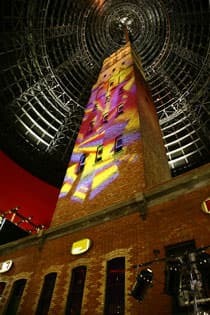 Historic shot tower is part of the complex. 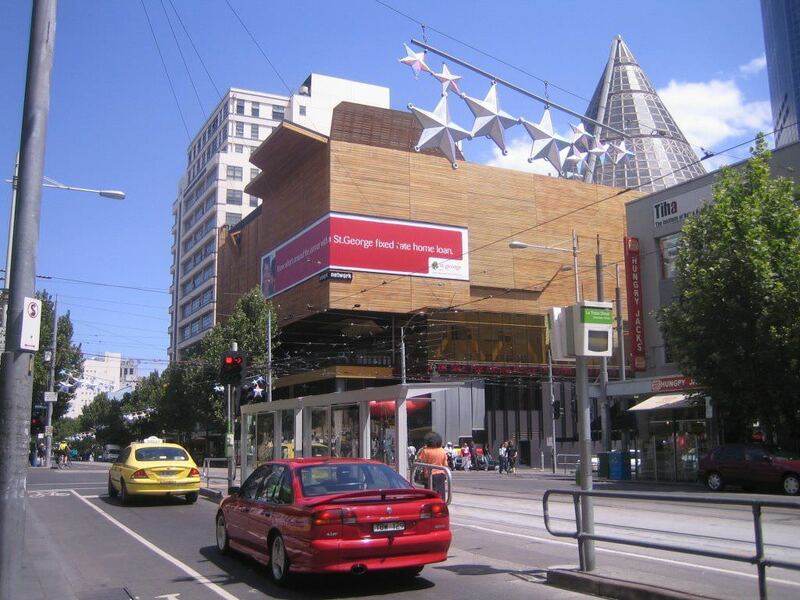 Here you can see the latest addition to Melbourne central called the corner tree.